Everyone knows Paris is the city of romance…or is it? 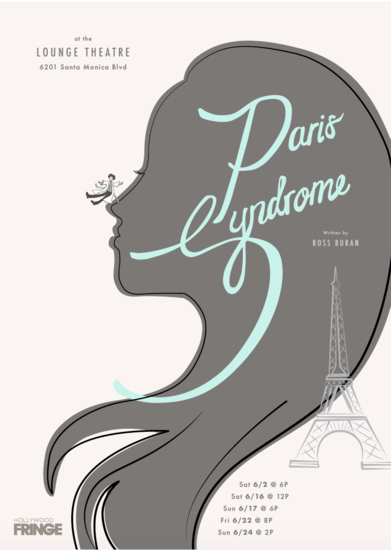 Paris Syndrome, a new comedic play from Emmy nominee Ross Buran (Gay of Thrones), explores love lost and a war on Parisian sensibility. 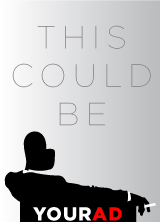 A year removed from his divorce, a young-ish man decides the only way he can overcome the depressive hole he’s fallen into is to blame all the romance-mongers in Paris and sets off on an international journey of self-rediscovery… Well, sort of. Basically, he just wants to find the lock he and his ex-wife once hung on a Parisian bridge and cut it off.